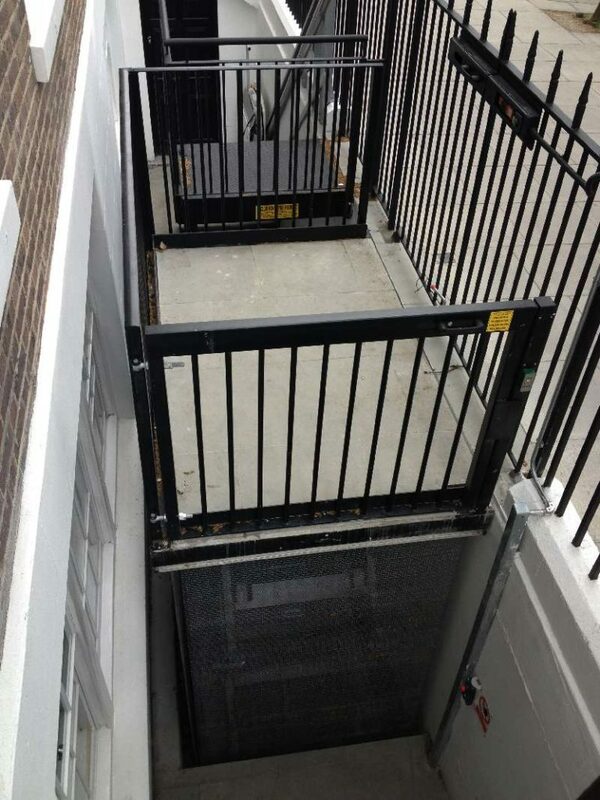 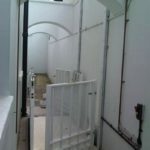 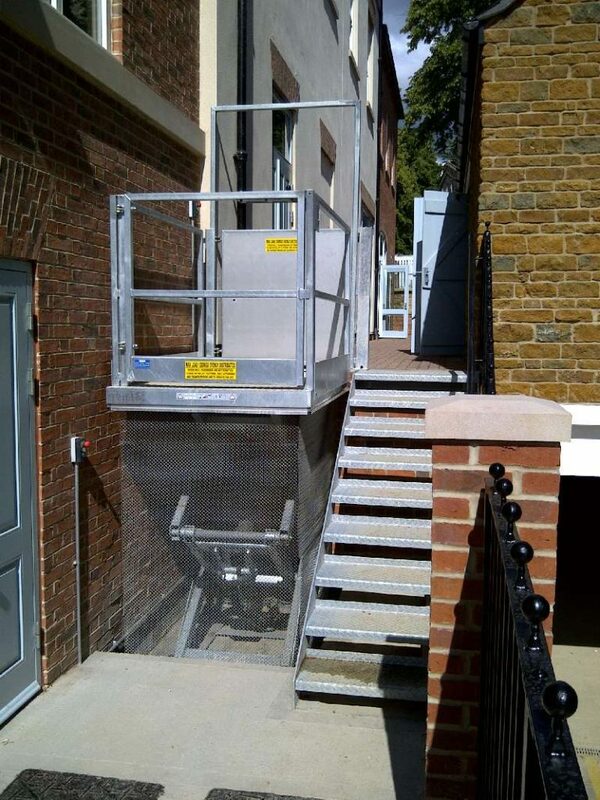 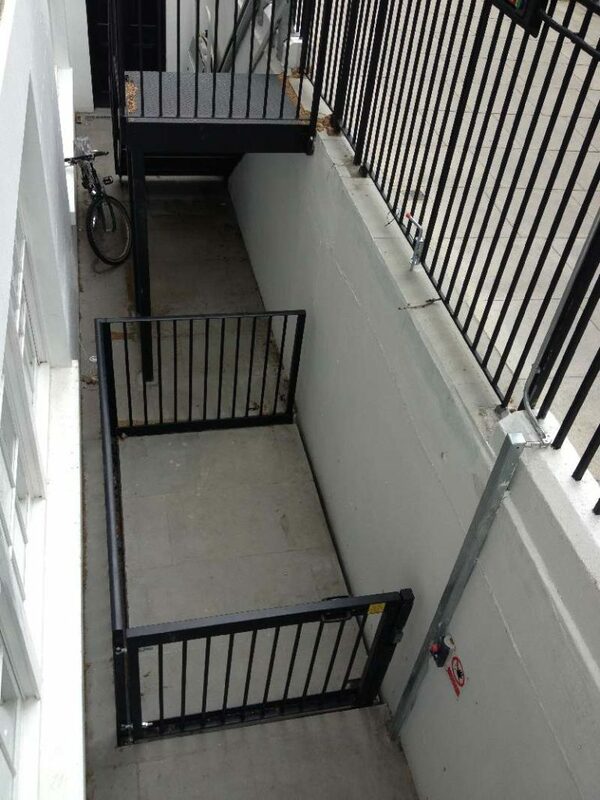 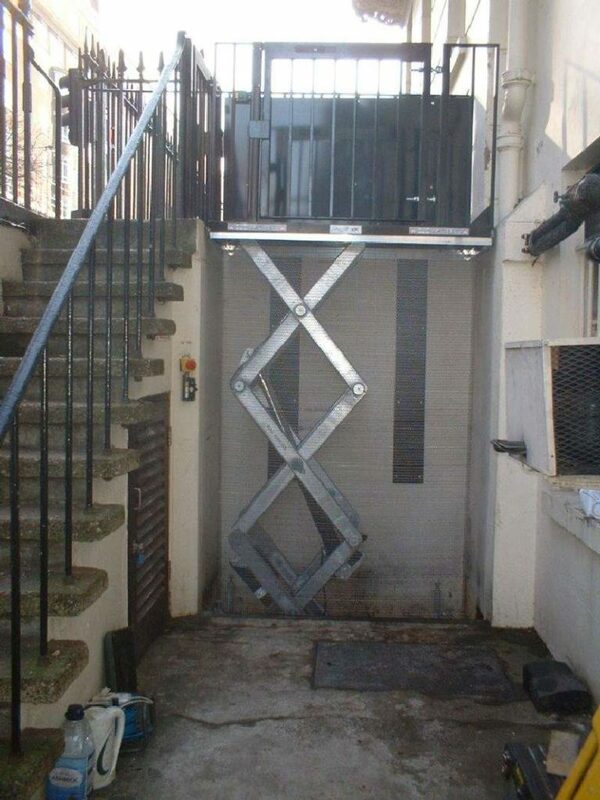 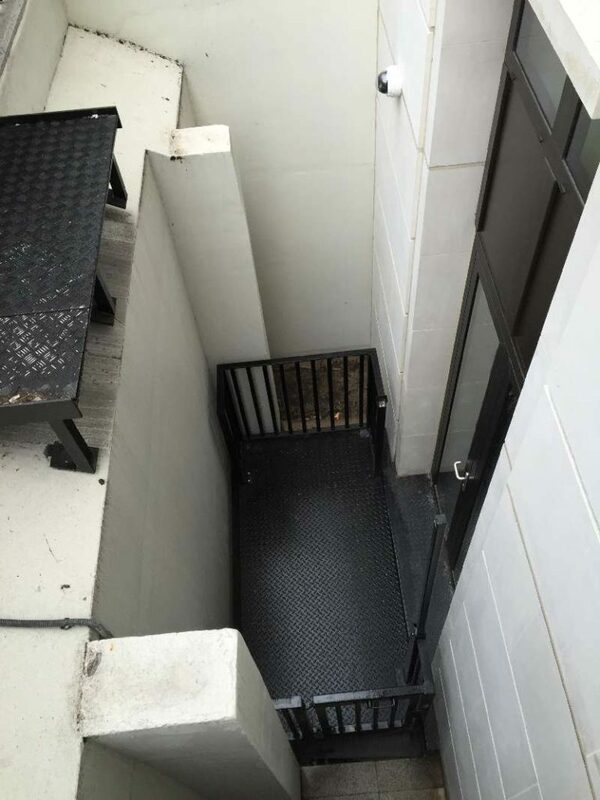 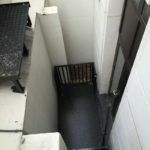 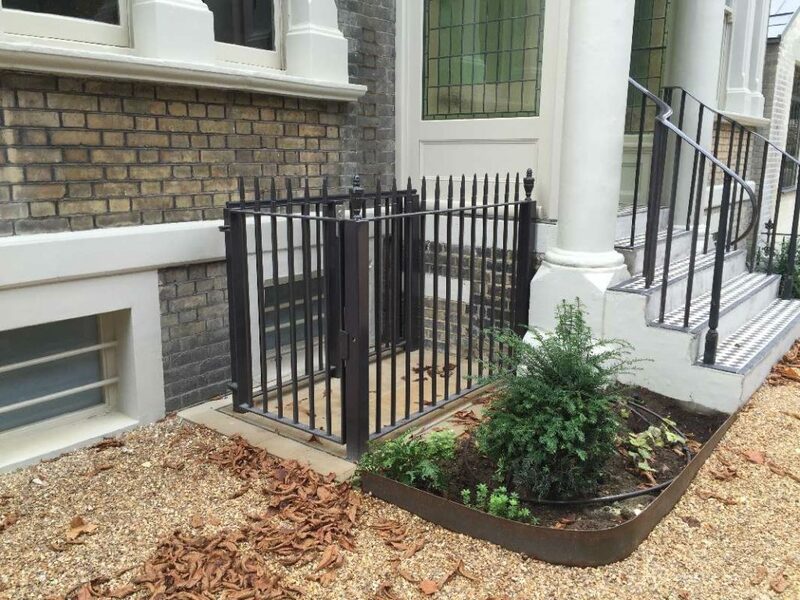 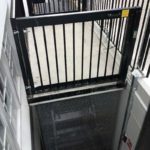 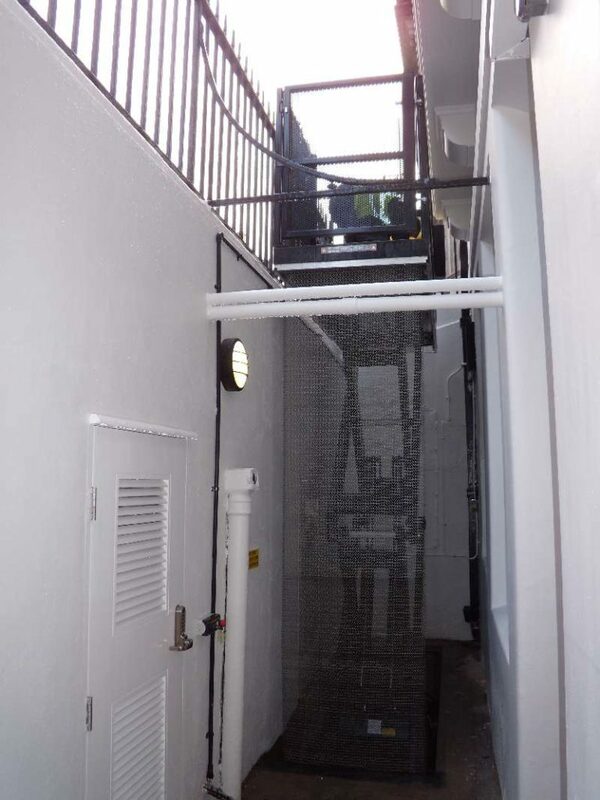 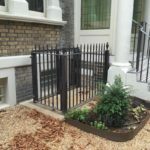 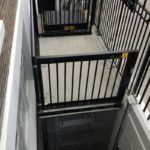 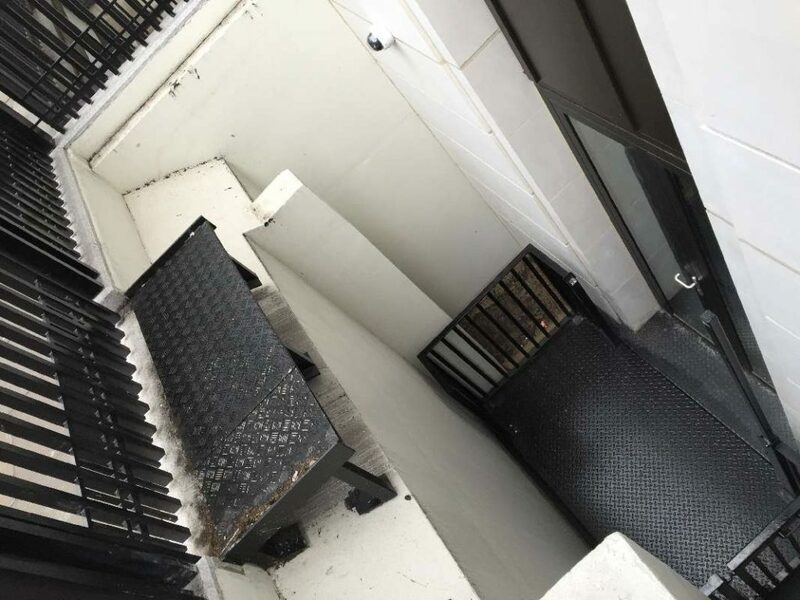 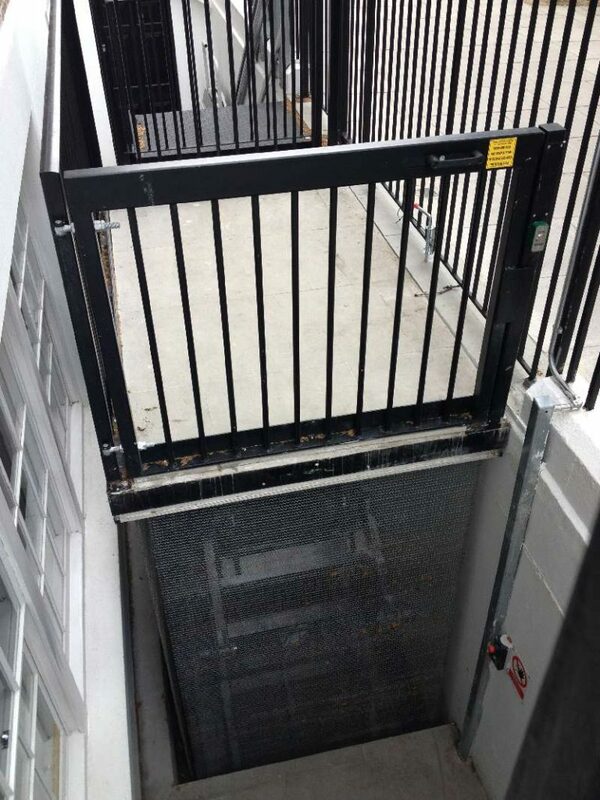 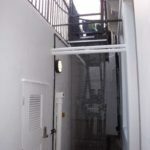 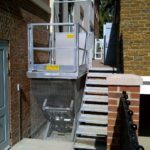 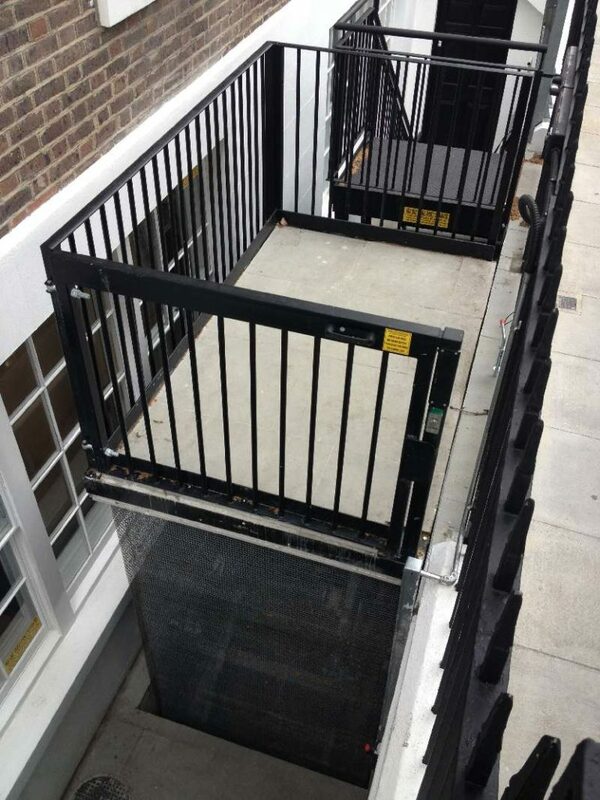 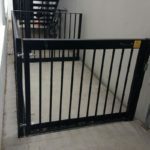 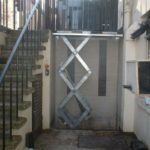 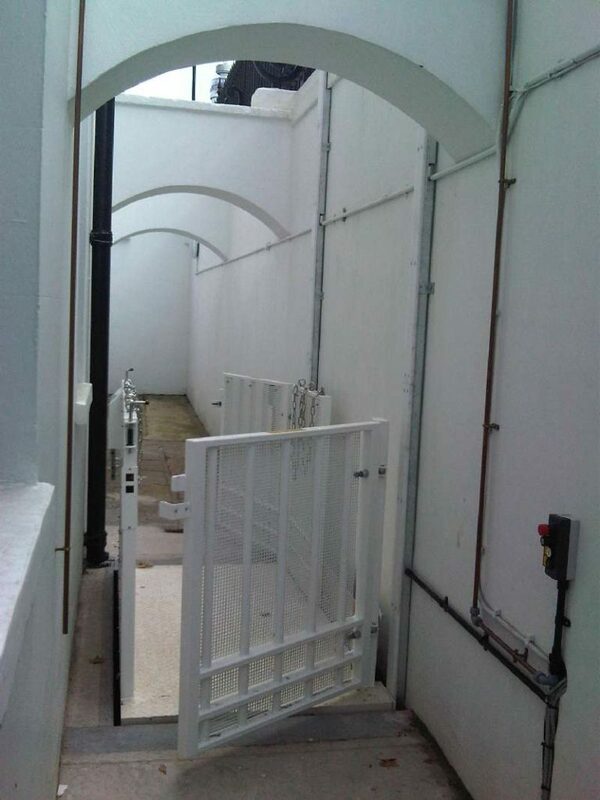 Stylishly solving an age old problem, our Lightwell Lifts are made to measure and are the perfect solution for serving Basement to Street level and above. 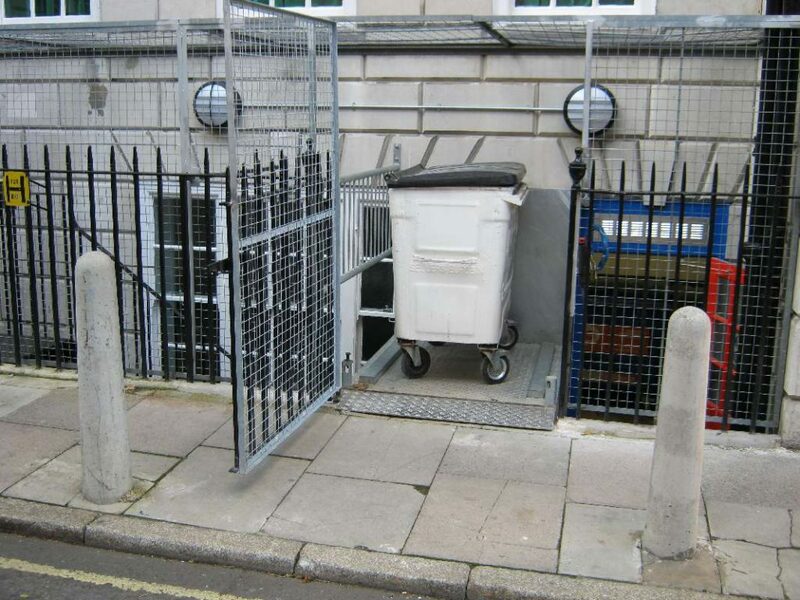 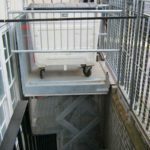 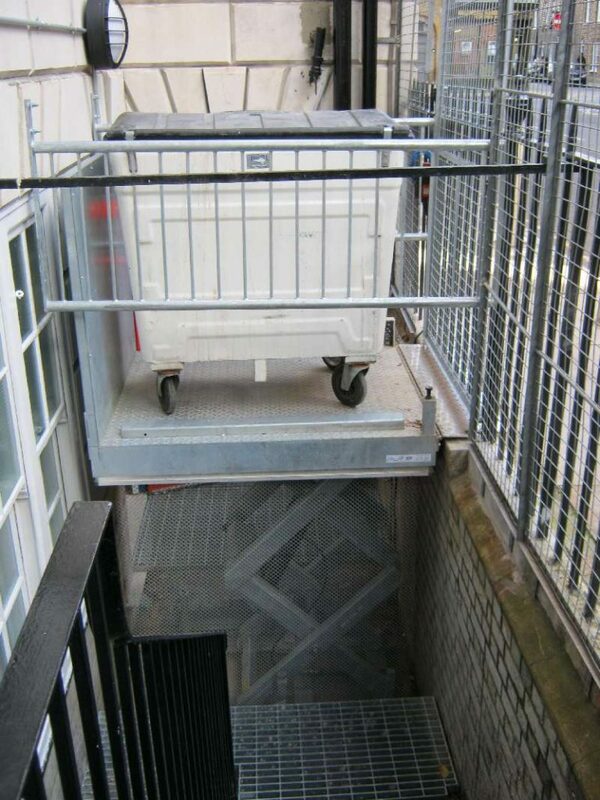 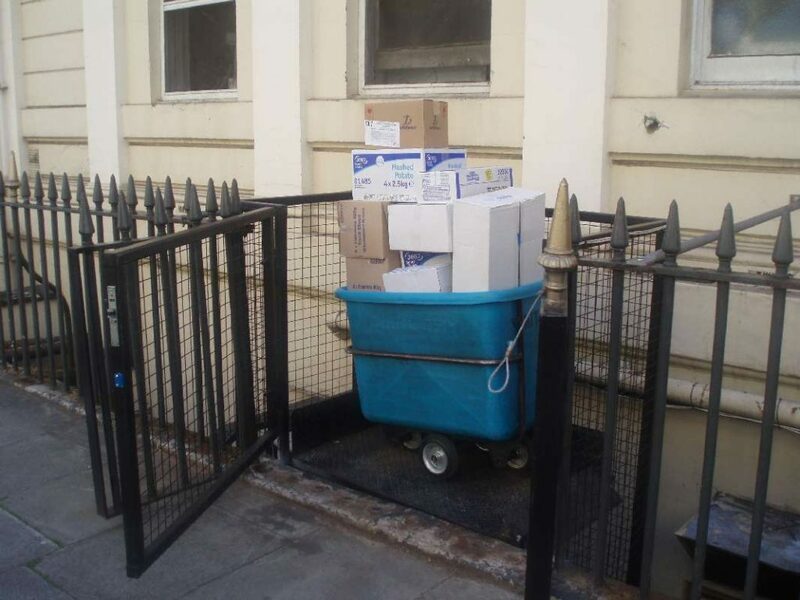 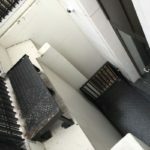 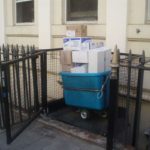 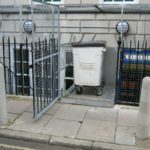 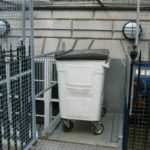 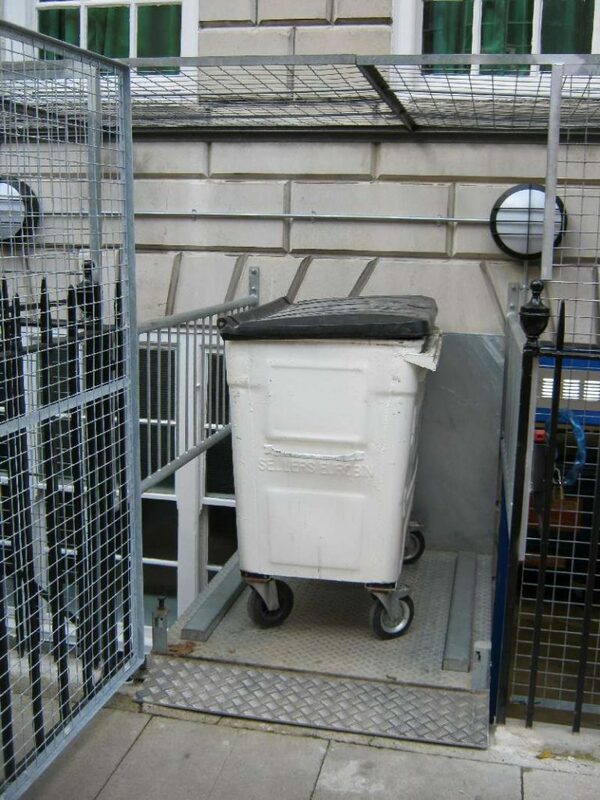 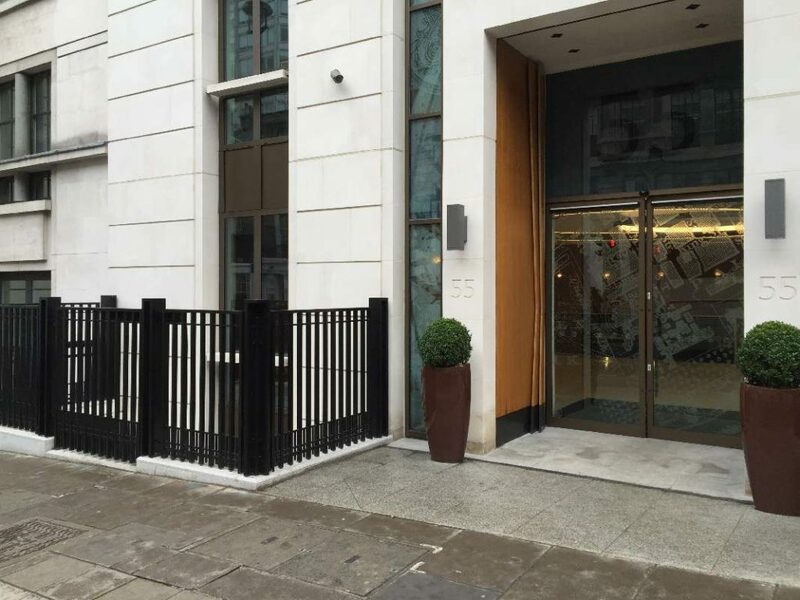 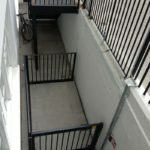 Whether you need to provide wheelchair access, receive deliveries or move refuse bins between levels, we are able to offer a customised solution to suit. 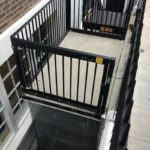 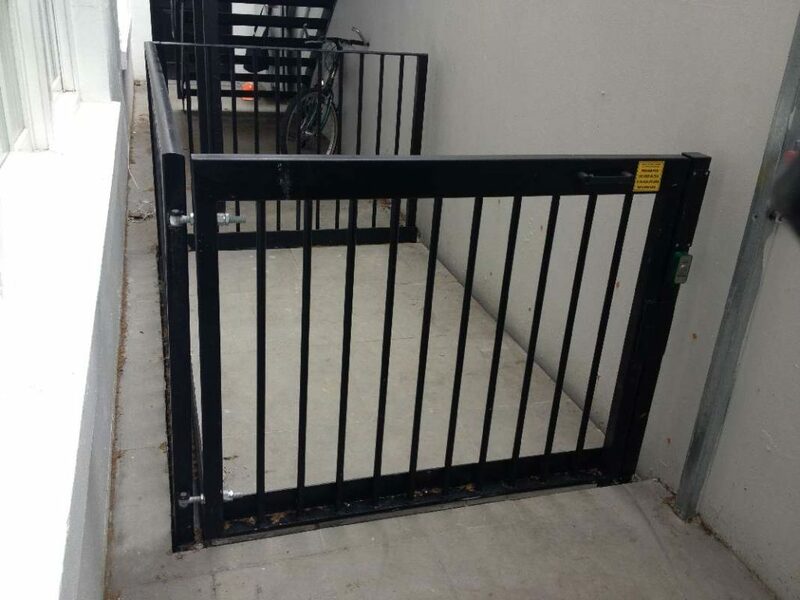 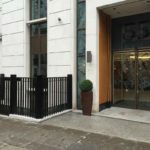 We will work with you and/or your Architect to ensure that the railing design, colours and finishes compliment the local environment.